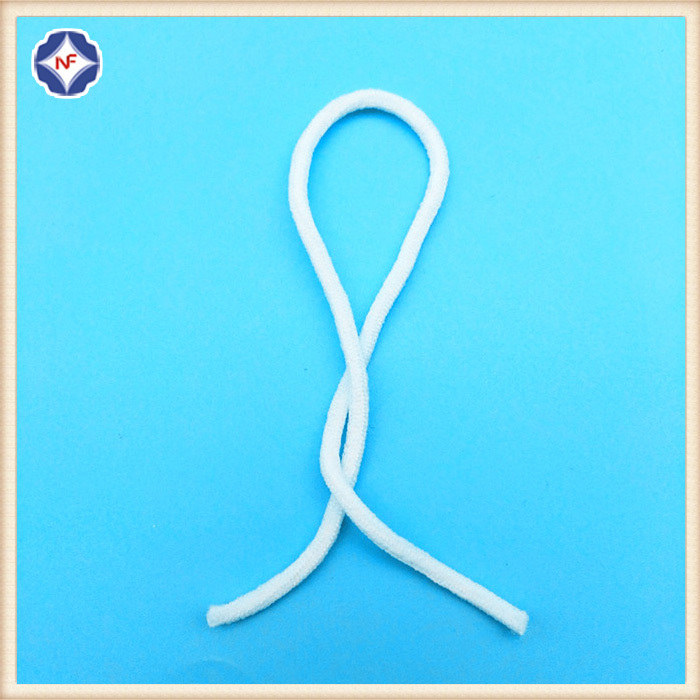 The Round Elastic Band is a kind of mask material, it can be used for all kinds of face masks, surgical caps, surgical clothes, gloves and so on. 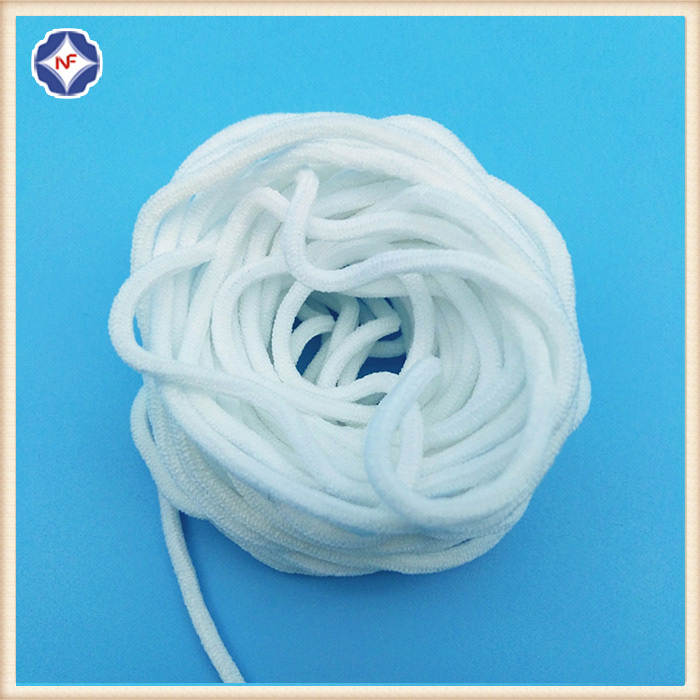 It's made from spandex and polyester, with good elasticity, usually in white color. Also called face mask ear loop, face mask elastic, face mask headloops, surgical mask strap webbing, etc. Color	 White, red, yellow, blue, green, pink, purple, brown, gray, black, etc. 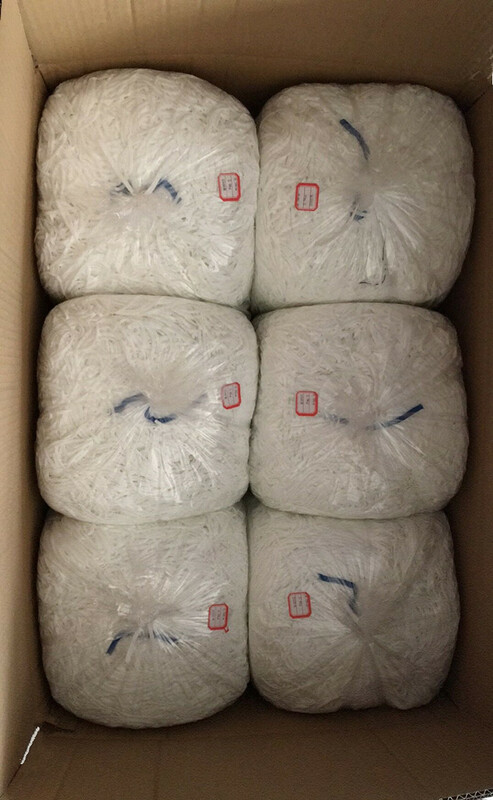 Looking for ideal Round Elastic Bands For Masks Manufacturer & supplier ? We have a wide selection at great prices to help you get creative. 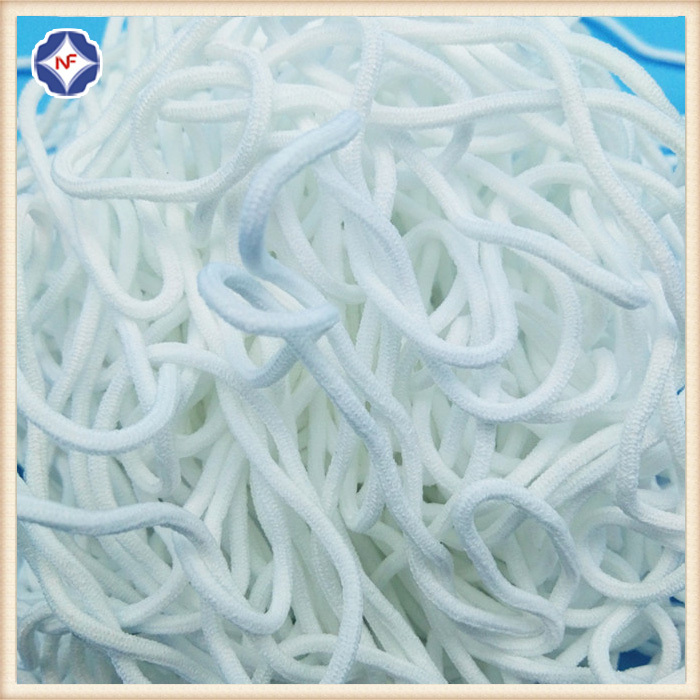 All the Round Elastic Bands are quality guaranteed. 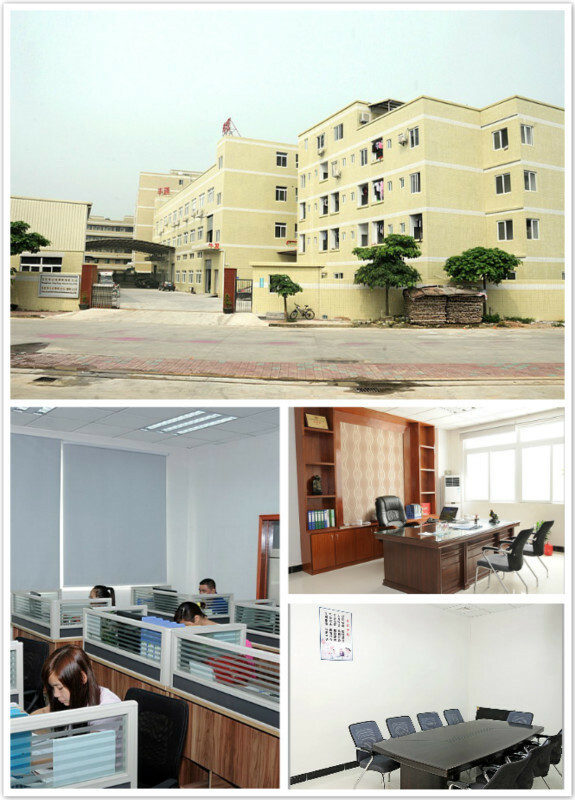 We are China Origin Factory of Elastic Bands For Masks. If you have any question, please feel free to contact us.